Turns out the smooth-talking smuggler almost made it into The Last Jedi. Warning: Spoilers for Star Wars: The Last Jedi! The Star Wars universe has seen the return of many iconic characters and actors from Han Solo to Nien Nunb. But one actor has been absent from the movies: Lando Calrissian played by Billy Dee Williams. I've written again and again that he needs to be in the films. 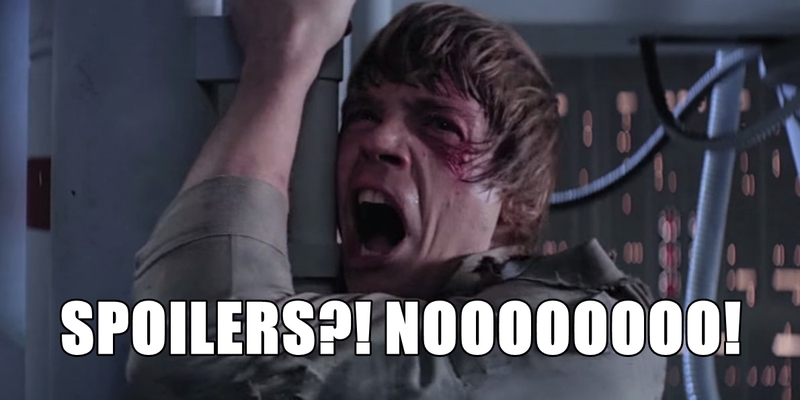 Because Lando betrayed the team to Darth Vader he's reviled by some fans. But he fully redeemed himself by risking his life to save them and went on to be a leader in the Rebel Alliance. Plus, he's the most prominent black character in the Star Wars universe. But alas, Williams is missing from the latest Star Wars movie The Last Jedi. 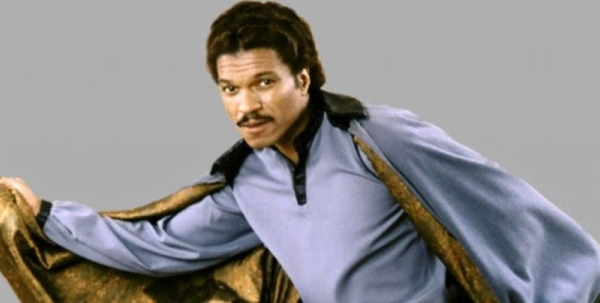 "Right now, there’s no Lando Calrissian in this movie," Co-writer Lawrence Kasdan told Vanity Fair, "But Lando I don’t think is finished in any way, shape or form." When asked about it director Rian Johnson recently told Playlist that he did think about putting Lando's character in the film instead of Benicio Del Toro. "Of course I’d love to see Lando," Johnson told Playlist. "In terms of Lando, I briefly considered — would he work in the Benicio [del Toro] part, [DJ]." In the movie, Finn and Rose meet the mysterious hacker DJ in his cell. He helps them escape prison on Canto Bight but then betrays them to the First Order a few hours later. Would Lando really betray people yet again? Johnson doesn't think so. "I don’t think you would ever buy that Lando would just completely betray the characters like that and have that level of moral ambiguity," Johnson explained. "Cause we love Lando and you’d come into it with that [expectation]. And also, DJ, the character that they met, for the purposes of Finn’s character, had to be a morally ambiguous character that you’re not sure about, that you’re guessing about, and we already know that we love the character of Lando so it just wouldn’t have played in that part story-wise." I'd love to see Lando Calrissian in the sequels but I'm glad they didn't move forward with the idea. It would have ruined the character for fans like myself. It would be like a Snickers bar left in the trash. It looks tasty but there's no way I'd enjoy it. "You have to write organically,” Johnson said. "Otherwise it leads to contrived places. Which is just to say it’s all about the needs of the story and there’s only so much room on the table for… favorite characters to be in the movie." The next time we see the galactic entrepreneur will be in Solo: A Star Wars Story played by Donald Glover. But there's always the chance Williams will be in J.J. Abrams' "Star Wars: Episode IX". 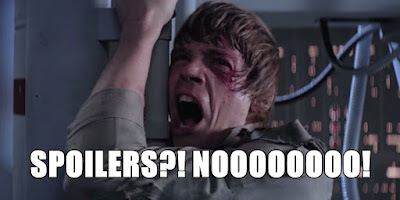 After that, we can only hope they find a way for him to return to a galaxy far, far away. Are you glad Lando wasn't written into The Last Jedi? Would you like to see his character return?